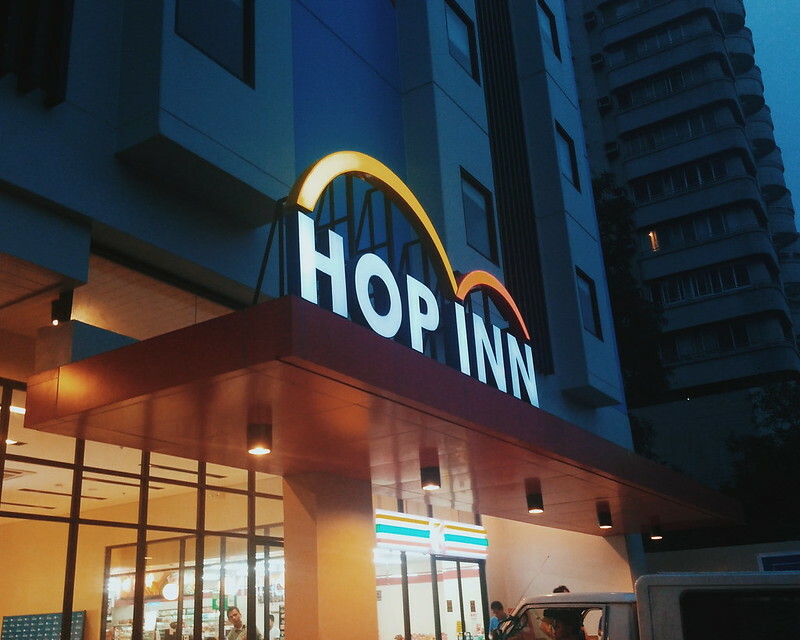 Thailand-based Hop-Inn Hotel was officially launched in the Philippines through its pioneering outlet along Ermita, Manila. 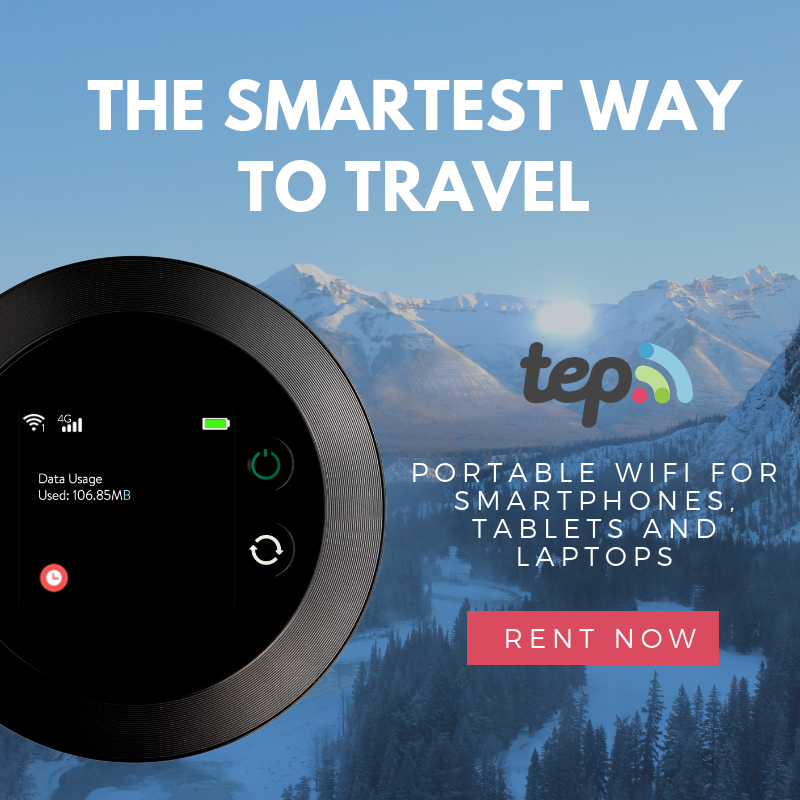 The opening of the new hotel chain gives Filipinos an option for a high quality accommodation for both leisure and business travelers at an affordable price. We hopped in at the official launch despite the very tight schedule. Hop Inn Hotel is classified as economy travel class; but with company's 35 years of vast experience in developing international five-star hotels, such as Grand Hyatt and JW Marriott, among others, guests can expect high-class experience and service. Hop Inn Hotel Rooms start at Php 1,3900 ++ . A good deal for hotels in Manila with a decent room, accessible to Malate area and with a good view of Manila Bay sunset. 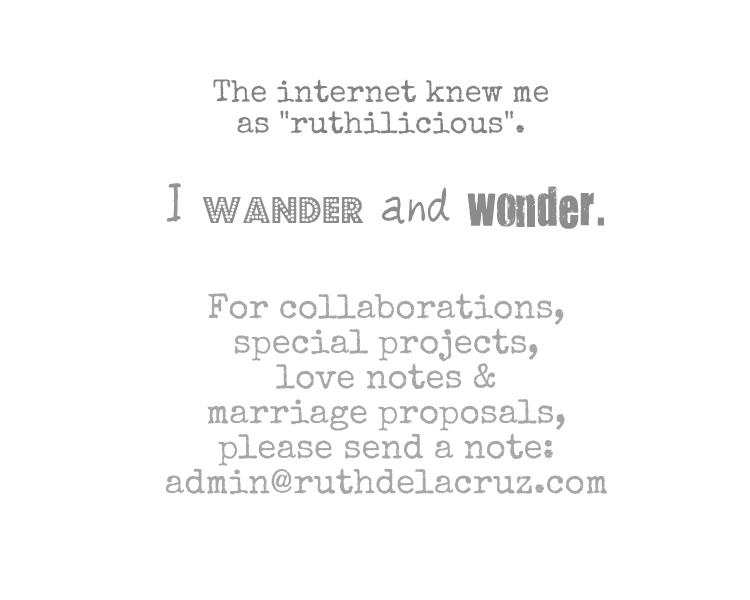 It is walking distance to restaurants and Malate Church. There is a 7-Eleven Store right beside the hotel. 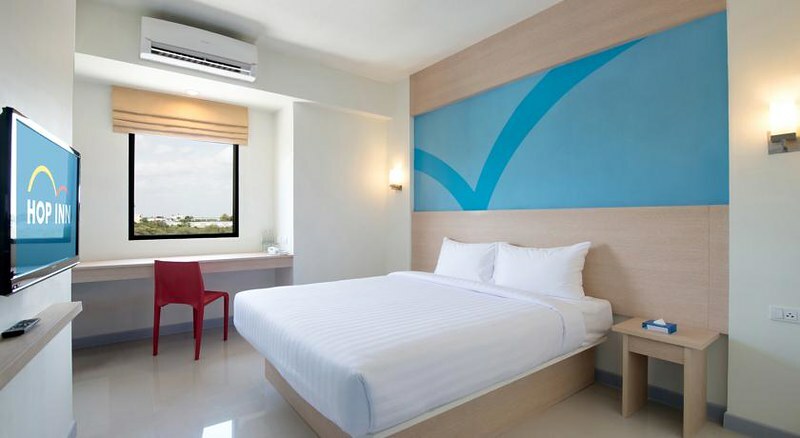 Hop Inn Ermita has 168 rooms each equipped with fundamental amenities to ensure a good accommodation for every guest - be it for leisure exploration or business travel. 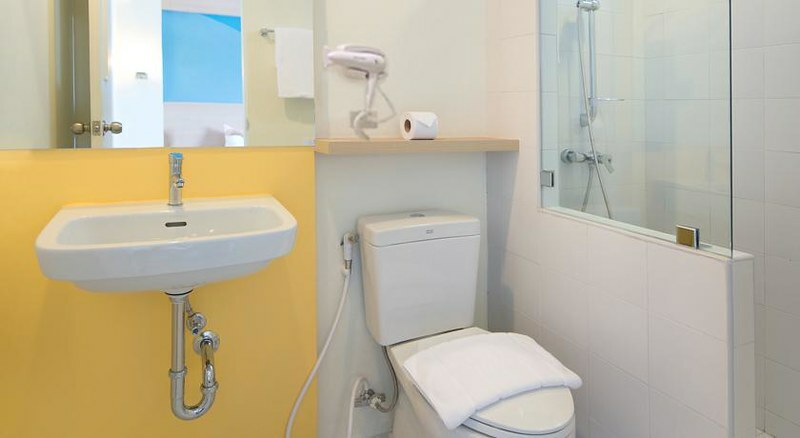 The hotel provides basic requirement keeping cleanliness, convenience and safety in mind. 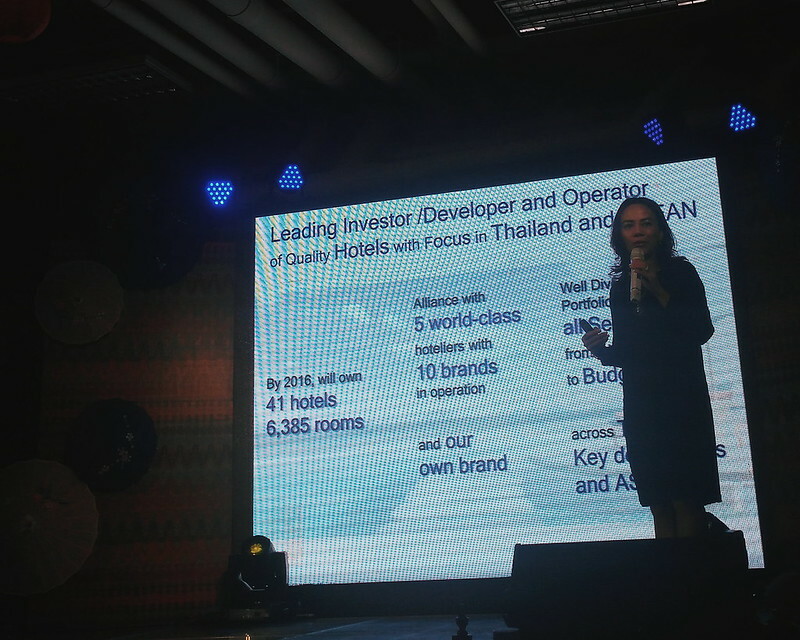 According to The Erwan Group PLC President, Ms. Kamonwan Wipulakorn, the island nation serves as their first market abroad since they ventured into the economy category. "The country has high potential for tourism in the long term. 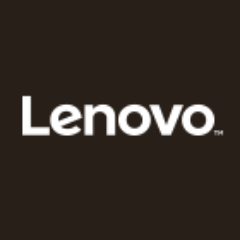 We believe that the Philippines will offer the fastest and highest economic growth in the Asean region and through our analysis and market research on the ground, we see very good opportunities to expand in the Philippines". 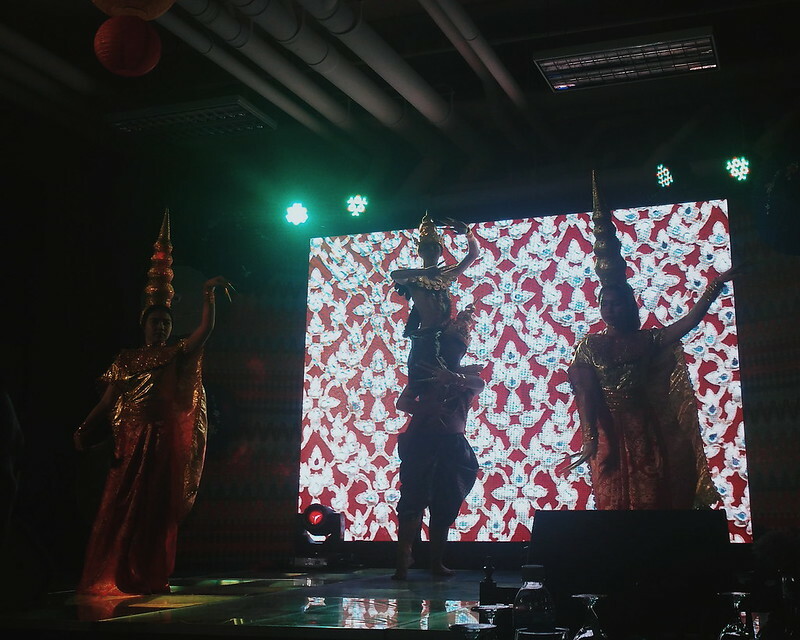 I enjoyed the cultural presentation and dance! Others in the pipeline include the ones building up in Aseana in Pasay City and ALabang in Muntinlupa - both scheduled for inaugural in the first quarter of 2018. 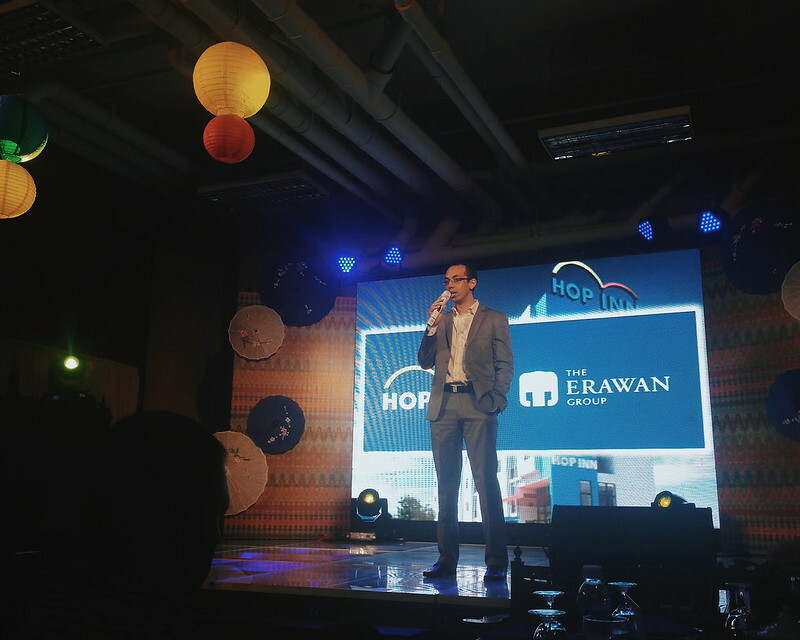 The Group is also looking at Quezon City, Chinatown and Cubao in Metro Manila, as well a Cebu and Davao in the Visayas and Mindanao regions as potential sites for its Hop Inn brand. 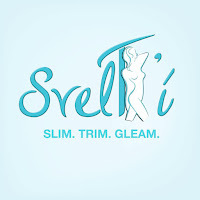 I am beyond excited when international brands open and expand their businesses in the Philippines. It only means that we are in the right economic direction. It equates to more job opportunities for Filipinos (especially in the Hospitality Industry where I came from - and I am so proud to know that my batchmate is the Hotel Manager for Hop Inn Hotel!). It is a good venue for building relationship and community with foreign countries. Thank you Hop Inn Hotel for having us at the launch! Can't wait to stay and explore Malate again! Read my other Hotel features.